Have you noticed how we want to make things our own way? Ever since we were young, we have been trying to do things that suit us and make us feel comfortable and therefore we do things our own way. Sometimes we discover new things when we try new ways. We need to be careful when we are dealing with the things of God. 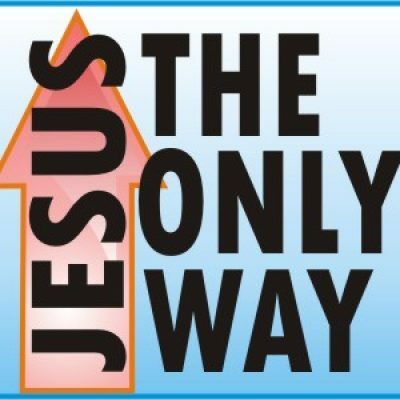 Jesus statement means that there is only one way to get access to the Father, only one way to be where He is, only one way to be in eternity with God, and that way is Jesus! No set of dogmas or rules will get us there. No man-made set of religions will get us there. If we follow Jesus and do what He says the way He says it, we can have assurance that we will get there. He is the only way!